Hytera are a manufacturer of radio transceivers and radio systems. Upgrading from Analogue to Digital Mobile Radio (DMR) is not something you do lightly. Why make the effort? What are the business benefits and how would you go about 'migrating' two-way radio handsets to digital? The enterprise was founded in Shenzhen, China, in 1993 and operates on a global basis. 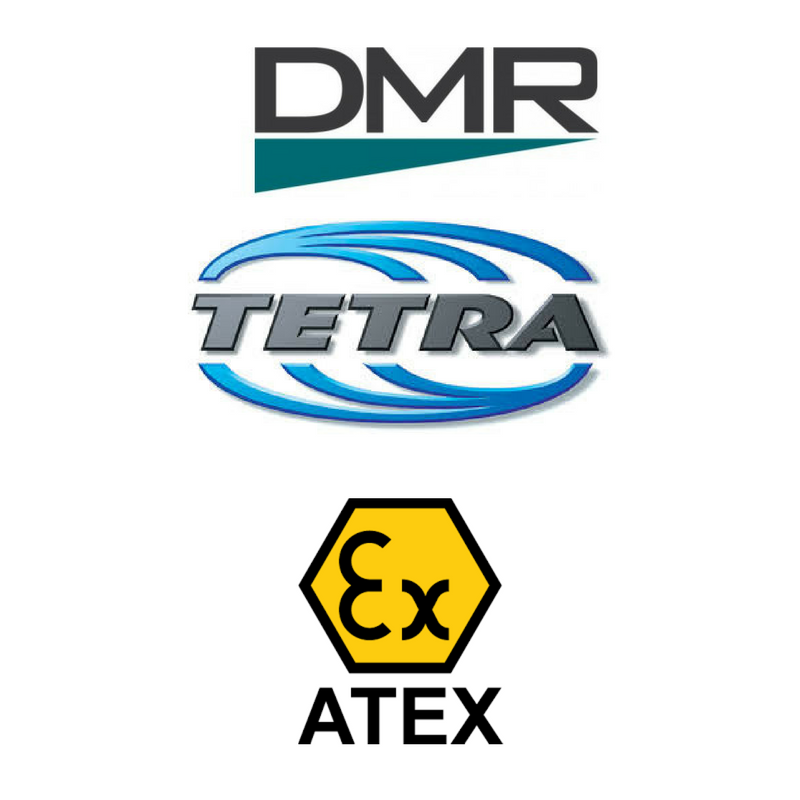 Radio systems and radio solutions in compliance with the DMR, TETRA and MPT-1327 standard as well as corresponding radio transceivers range among the products of Hytera.